Trying some different techniques today, or should I say tonight. 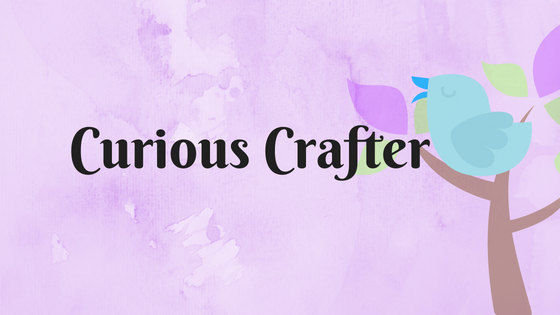 Night owl again tonight! 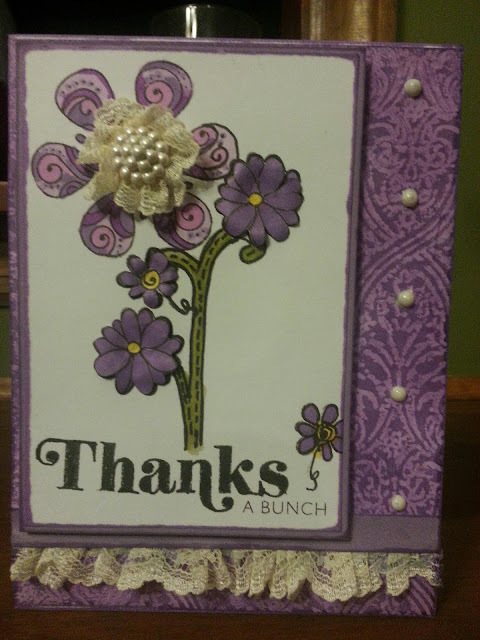 On the purple "Thanks" card I used the June stamp of the month. The background was done with waxpaper, embossing folder, iron & inks. The green card is the same technique. 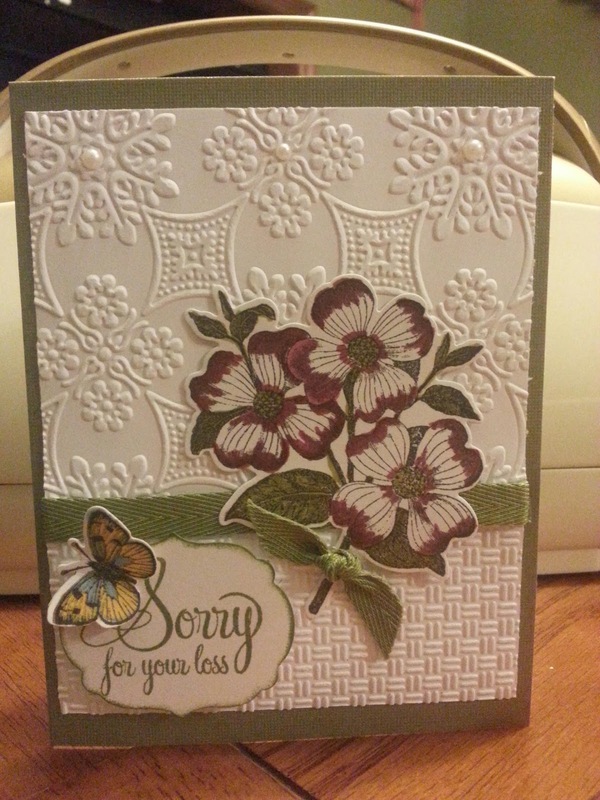 The "Sorry for your Loss" I just had to try a new stamp & Dye cut set, I found on sale! 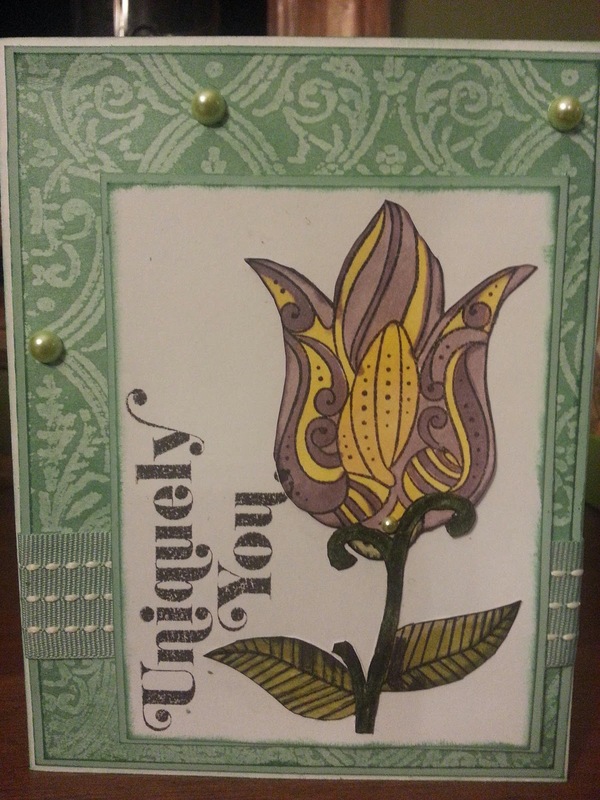 Two embossing folders, stamp set "4 My Friend", ribbon form the green designer collection, and CTMH markers. Also scrapped a family camping trip (the whole trip) using our photo storage pages & Flip Flaps. Will post some pictures of pages after the "Flip Flop" party tomorrow. Can't wait to spend some time scrap'n with some friends. All excited to get my new " Fall/Winter" idea book! 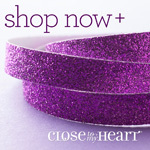 I'm watching the mail everyday...like a crazy person, can't wait to get them in my hands. Hope everone enjoys your weekend.